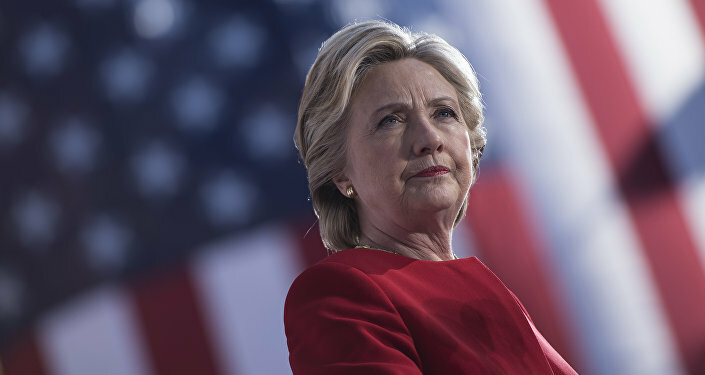 Judicial Watch has obtained a fresh 756-page batch of documents related to Hillary Clinton's tenure as secretary of state, with the material containing new insight into her attempt to use aide Lanny Davis (who's now the attorney for convicted Trump lawyer Michael Cohen) to establish a secret line of communication with the Israeli prime minister. In a 2 September 2010 email exchange marked classified, Davis told Clinton that he had access to a "private and highly trusted communication line, unofficial and personal," to Prime Minister Benjamin Netanyahu. Davis went on to boast that "no one on the planet (other than your wonderful husband) can get this done as well as you." Clinton reportedly responded as follows: "I will reach out to you directly and hope you will continue to do the same w me. The most important issue now is [redacted]." That conversation was preceded by a separate exchange between Hillary and close Clinton family advisor and confidante Sid Blumenthal. On 29 January 2009, shortly after President Obama stepped into office, Blumenthal informed Clinton that his sources had reported that "Jewish institutional leaders" tied to Netanyahu were behind for a "carefully scripted" attack on ex-senator George Mitchell, Obama's appointee to the post of special US envoy to the Middle East. Blumenthal warned Clinton that Netanyahu and other Israeli leaders could "be expected to use political means, including outsourcing personal attacks," against administration decisions, and added that her remarks from conversations with Netanyahu could be expected to flow "directly and instantly back to top (US) Jewish leadership." "You should, of course, assume that nothing involving him is private," Blumenthal stressed. Netanyahu, Blumenthal added, was "deeply connected to political networks in the US – media, Jewish groups, Republican leaders, and right-wing Christian" groups. 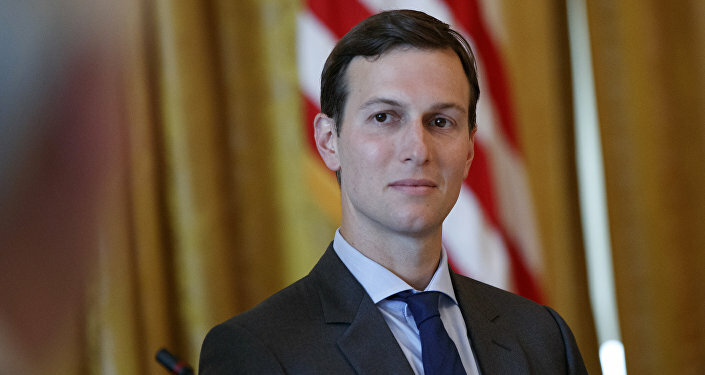 As a response, the advisor reportedly urged Clinton to recommend that Obama hire a "bad cop" on Israel to shield the president from attacks by the Israeli leadership. Finally, recalling Israeli attacks against Reagan-era Secretary of State James Baker, whom was said to have been "savaged by Jewish organisations, in the Jewish press and among the phalanx of neoconservative media" over his positions on Israel, Blumenthal warned Clinton that she was "always in danger of being manoeuvered into Baker's position," adding that Mitchell was "even more immediately in danger". Concerns over Hillary Clinton's use of a private email server go back to the 2016 presidential election. In addition to security concerns, including fears that her private, non-'state.gov' email communications could have been hacked by foreign state actors, Clinton's server led to questions about why she felt the need to keep her communications private. In 2017, documents turned over to Judicial Watch by the State Department revealed examples of what looked like 'pay to play' politics' at the Clinton State Department, including donations to the Clinton Foundation that appeared to have been made in exchange for things like government appointments, policy positions, and government contracts. In March 2016, WikiLeaks set up a searchable archive of over 30,000 emails and email attachments sent to and from Clinton's private email server while she was secretary of state, with another batch of documents added in early 2018. Judicial Watch, a conservative political watchdog seeking to obtain all the emails sent to and received by Clinton and her staff via her unsecured private email server during her tenure as secretary of state, filed a Freedom of Information Act (FOIA) lawsuit against the State Department to force it to release the information in 2015. The batch of emails released this week has been described as the possible "final batch" of materials that Clinton "tried to delete or destroy" which the FBI managed to recover.